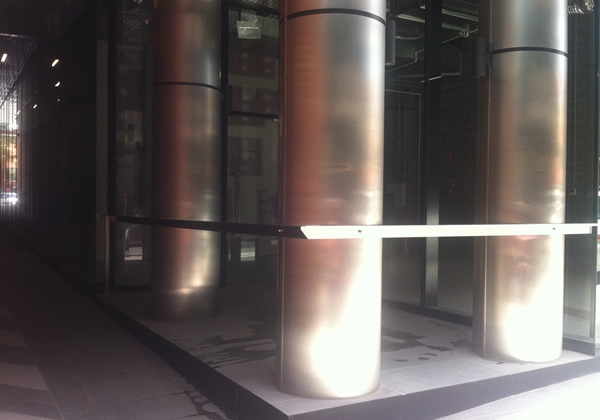 Info on: Architectural Steel Fabricators in Melbourne and Victoria. 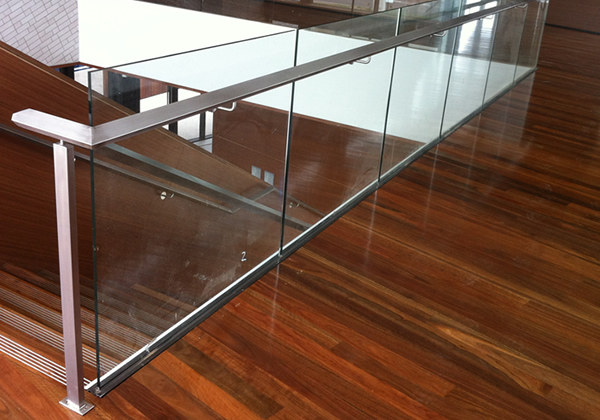 Manufacturers of stairs, railings, balustrades, pool fences and general steel fabricators. 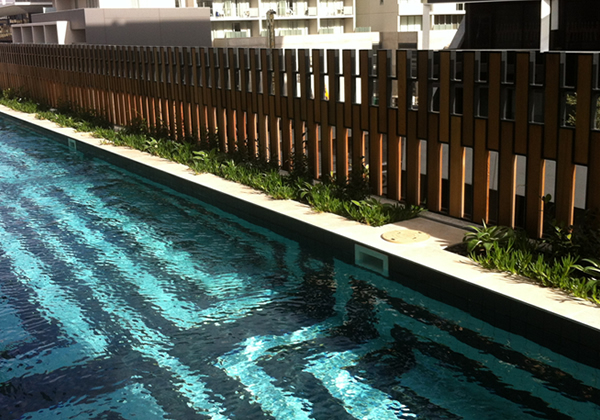 Expert fabricators in mild steel, sheet metal, aluminium, stainless steel and the manufacture of balustrade and pool fencing. Flash Fabrication is located in Hoppers Crossing and is a company with over 10 years experience in the fabrication business. 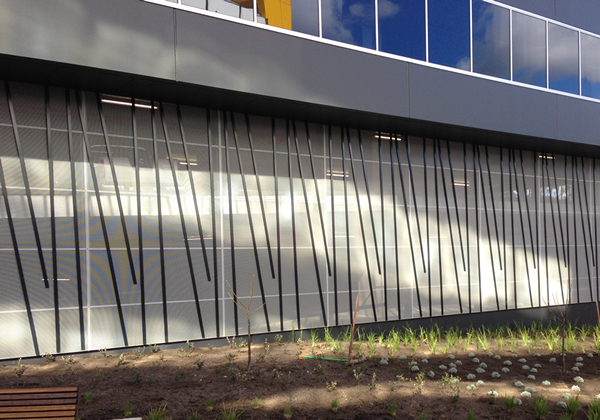 Over those years, we have accrued vast experience in metal fabrication for architectural uses, with projects ranging from; perforated facades on multi-story buildings in the heart of Melbourne, to supplying and installing your domestic glass pool fence or balcony balustrade. Welding - mig, tig, arc. Flash Fabrications are proud that we have built a reputation over the years in supplying; quality in product, service and price. 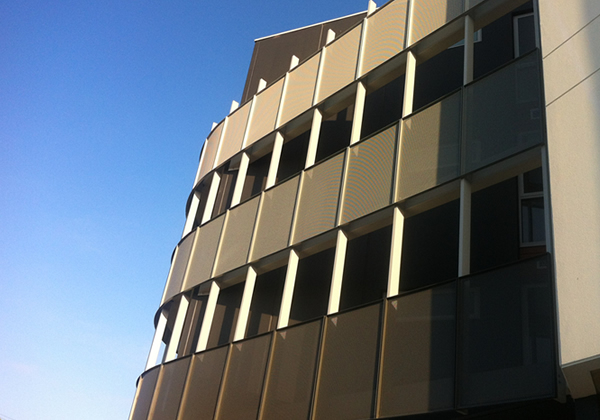 We service all locations in the Melbourne metropolitan area and rural Victoria. Please feel free to contact us to get a quote for any of our services offered. 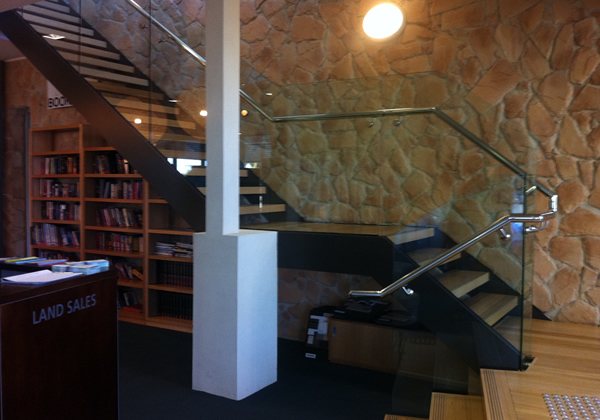 Phone (03) 9369 5584.